Within the entire genus, the narrow endemic Z. sicula deserves a special concern. Discovered only in 1991, this extremely rare tree is currently represented by only two small populations; both of them have an area of occupancy of less than one hectare and include a few hundreds trees. In order to reduce the risk of extinction, a project funded by the European Community Life+ Program (www.zelkovazione.eu) has been started. One of the leading forces of this project is the Institute of Biosciences and BioResources (IBBR) of the National Research Council in Palermo (Sicily, Italy). The project implies integrated in situ and ex situ conservation actions grouped into four topics: (1) knowledge and monitoring, (2) active conservation, (3) expertise and (4) education, awareness and communication. Some important outcomes have been already achieved, such as grazing exclusion through fencing and a sustainable management of the whole area involving agreements with stakeholders; the design of effective protocols for vegetative multiplication, etc. But one of the most important challenges is the establishment of novel populations in new sites, three of which selected in areas supposed to be more suitable for the species, according to the guidelines of so called “assisted colonization”. 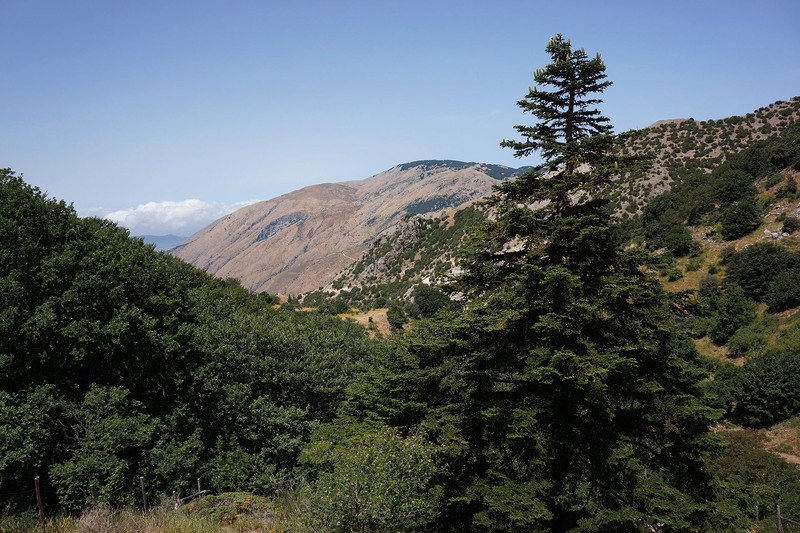 The University of Fribourg in collaboration with the Institute of Biosciences and BioResources (IBBR) of the National Research Council in Palermo (Sicily, Italy), organized an interdisciplinary and international field workshop on biogeography and relict woody species of Sicily. One of the main aims was to visit the populations of Z. sicula in the Iblei Mountains as well as the future introduction sites in the Madonie Mountains. 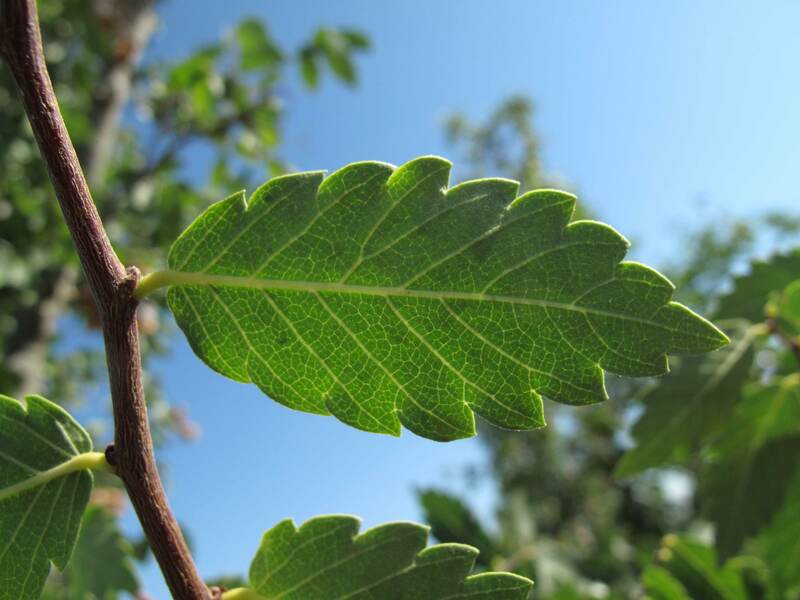 Besides the students of the University of Fribourg, several researchers and conservationists from other countries implicated in the Project Zelkova, participated in the excursion, e.g. from Greece, Georgia, Azerbaijan and China.